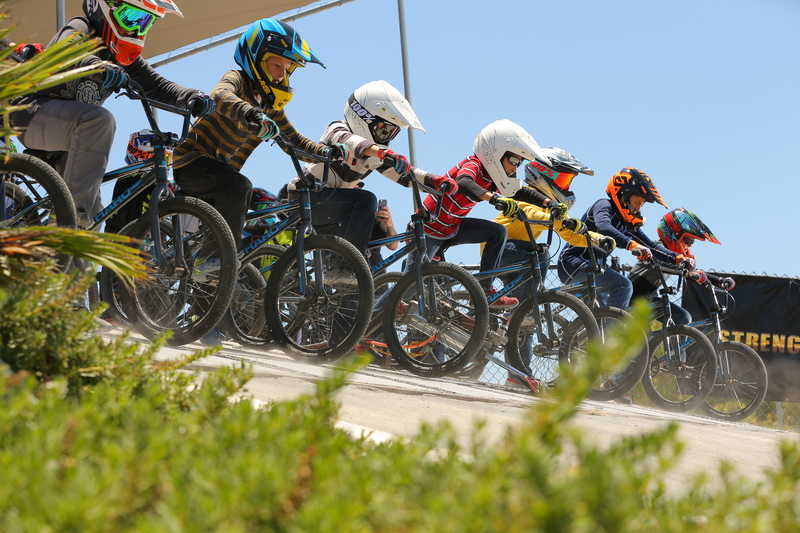 We’re at the mid-point of our 2017 Summer Season of our BMX Pro for a Week YMCA Summer Camp. We’ve seen tremendous growth over the past four years. Many of our weeks are selling out, get your youngster signed up. Our program is geared for ages 7-14 – please find the list of dates, Y locations and contact information below. 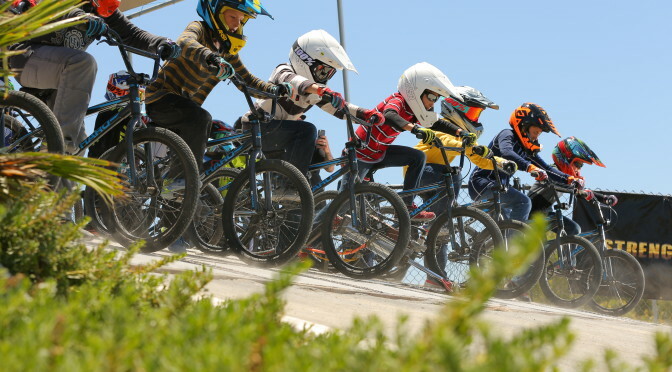 Big thanks to our title sponsor of this program this year, Haro Bikes.